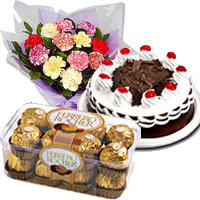 Buy and Send Flowers and Gifts Hampers to your loved ones on their Birthday to make it even more special with Love N Wishes and get free home delivery. 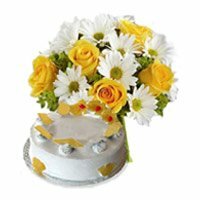 Your Order to Birthday Flowers to India and Flowers to India is delivered from our own shops and franchise network all over India. 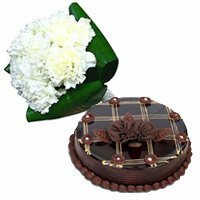 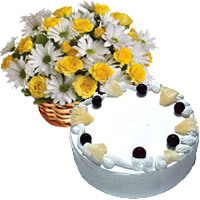 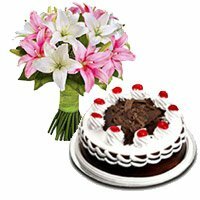 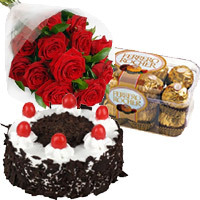 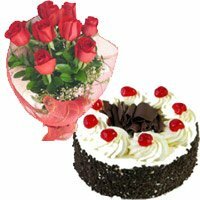 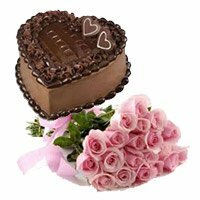 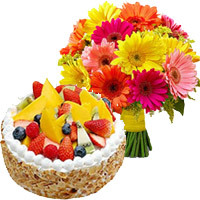 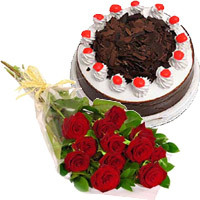 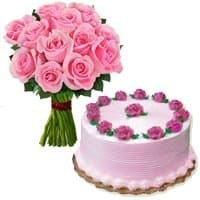 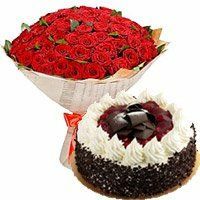 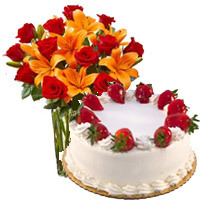 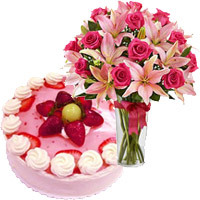 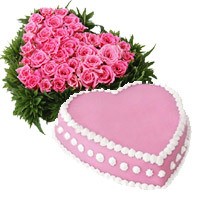 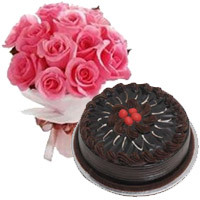 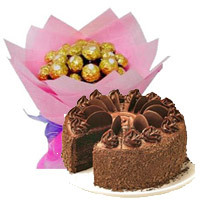 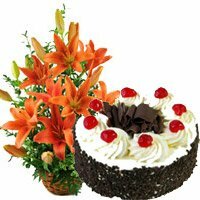 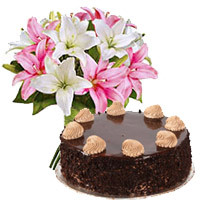 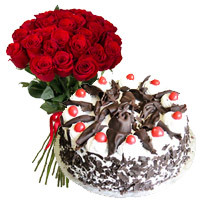 Send Your order to send Birthday Gifts to India, Send Birthday Flowers to India, Birthday Gifts to India, Happy Birthday Flowers to India Order now to Send Birthday Gifts to India, Flowers to India. 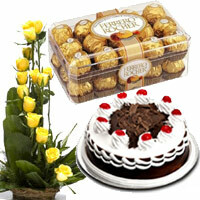 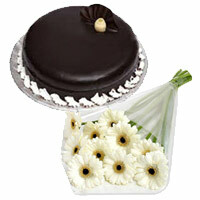 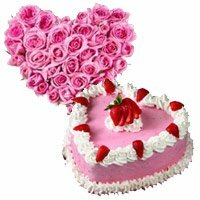 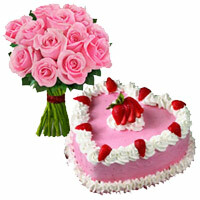 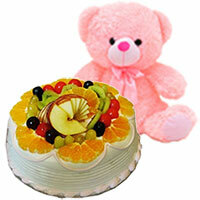 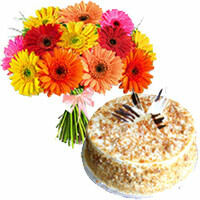 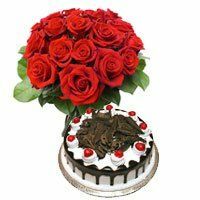 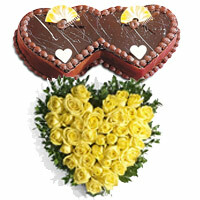 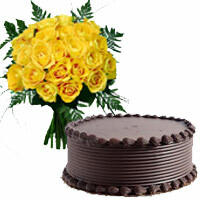 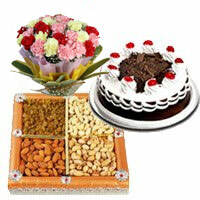 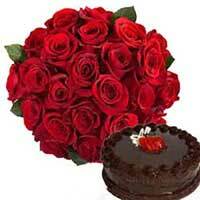 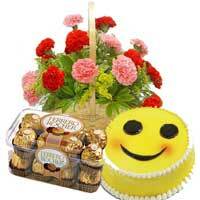 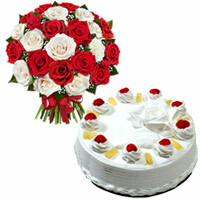 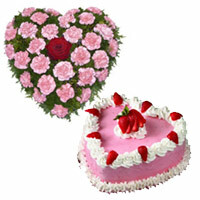 We deliver Fresh Flowers to India, Flowers to India, Birthday Combos to India.